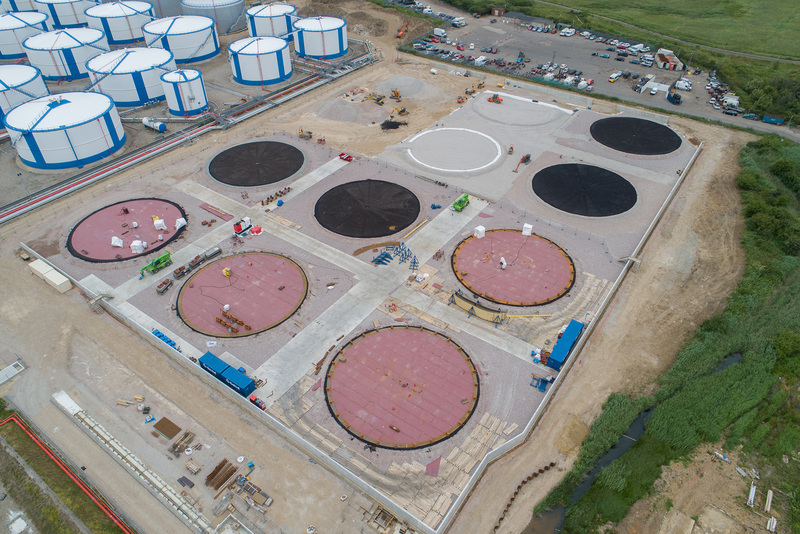 Fantastic progress being made by our Oil & Gas team on a Fuel tank farm upgrade project on the Thames Estuary. The £8M refurbishment project will enable our client to import and distribute additional aviation fuel to UK airports. Trant has an established legacy of delivering high quality oil storage projects in the UK and overseas.